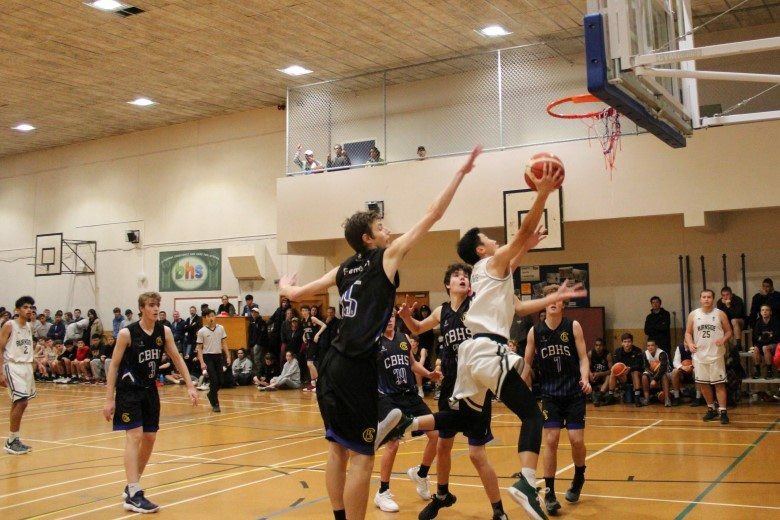 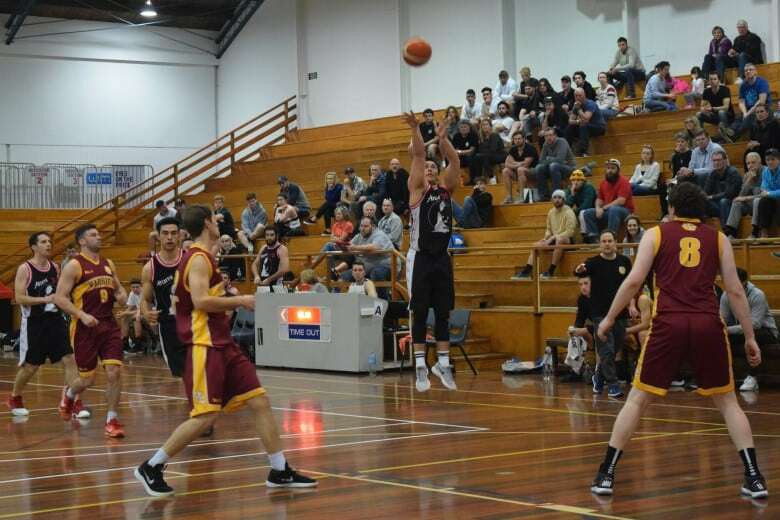 Basketball is a popular sport at Burnside High School, and we have some of the most successful teams in Canterbury. 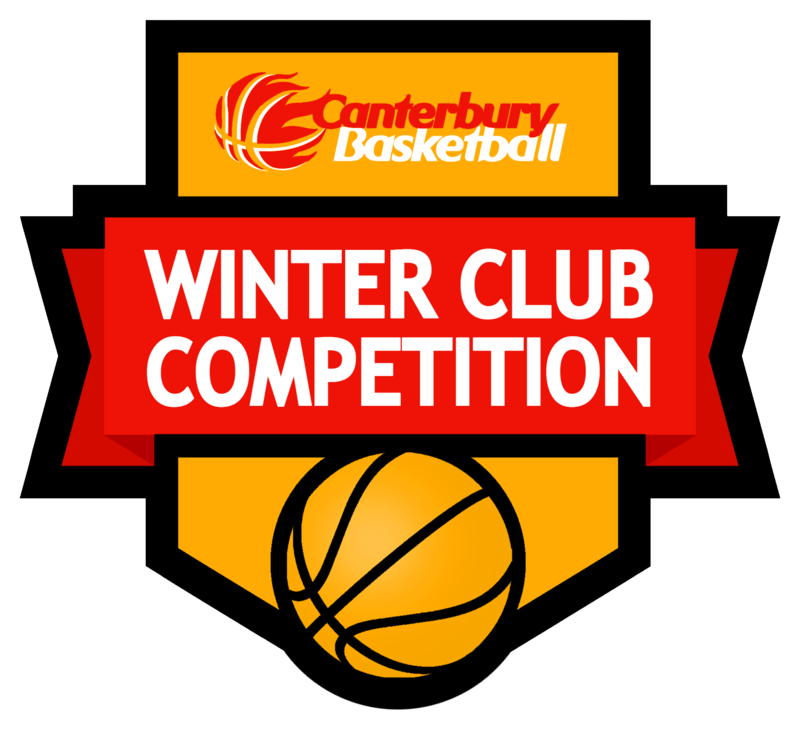 Since 2012, our senior team has won the CBA U20 competition three times and placed highly when they have not won. 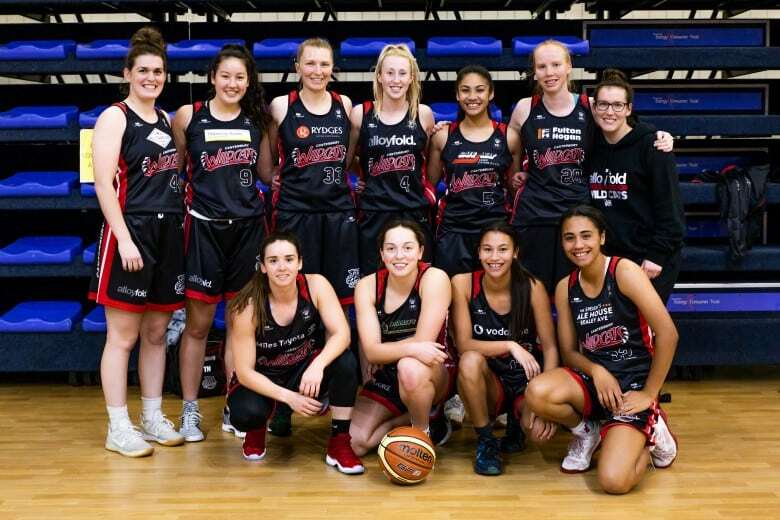 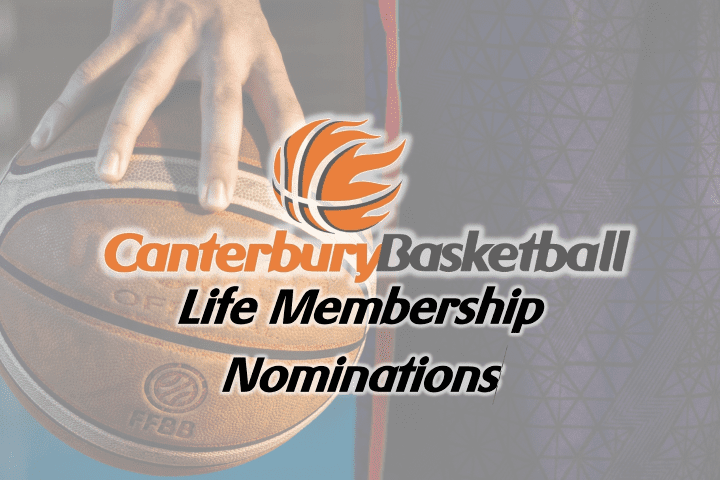 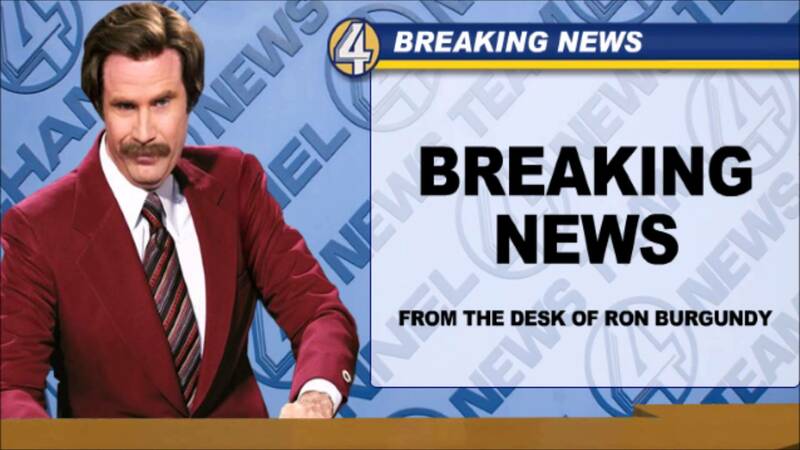 We have had several team members selected for Canterbury teams, including the Canterbury Rams NBL team, and New Zealand representative honours.